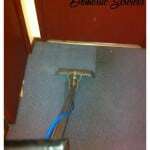 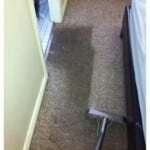 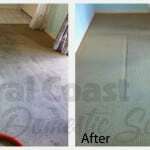 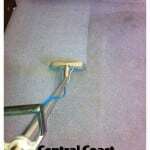 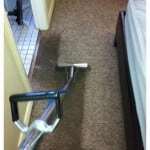 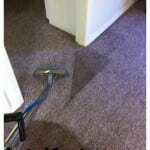 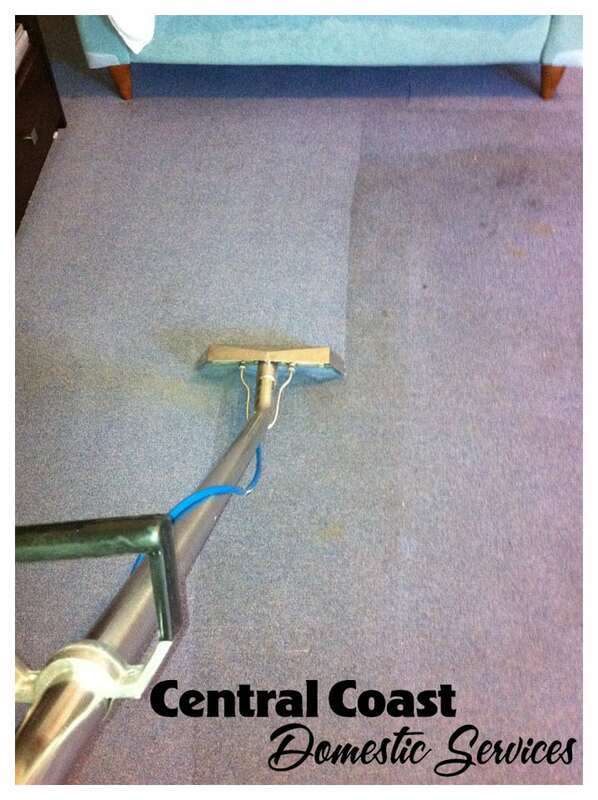 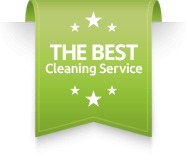 Looking for a professional Carpet Cleaning West Gosford service on the Central Coast N.S.W !!! 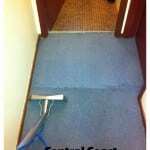 Are you vacating your rental property, or looking to professionally clean and freshen up your residential or commercial Carpets or Rugs? 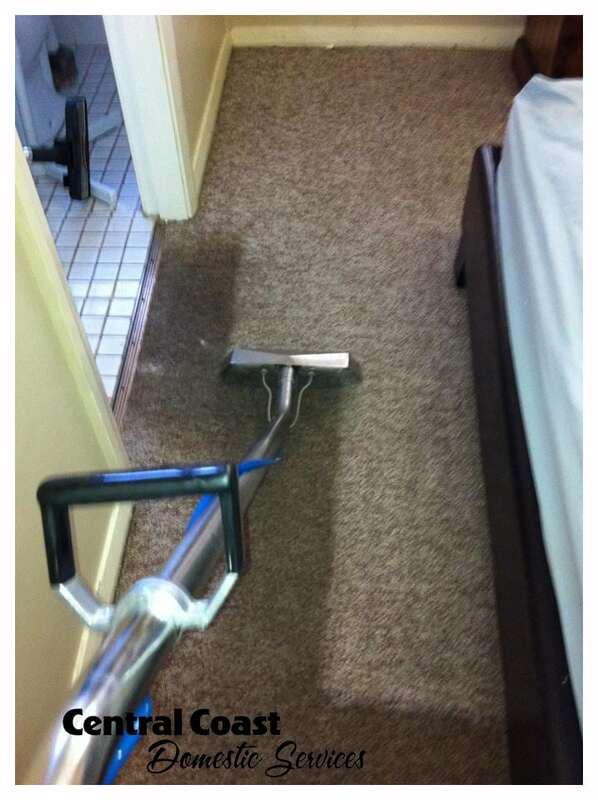 You have come to the right place! 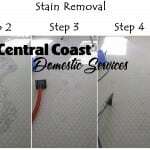 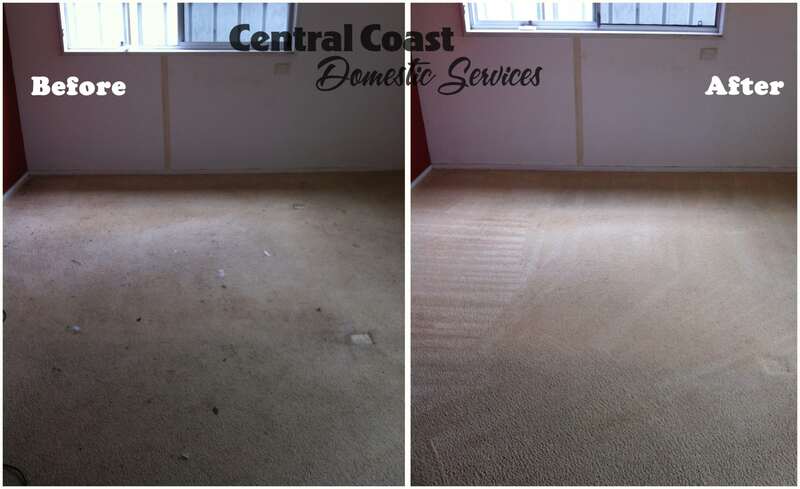 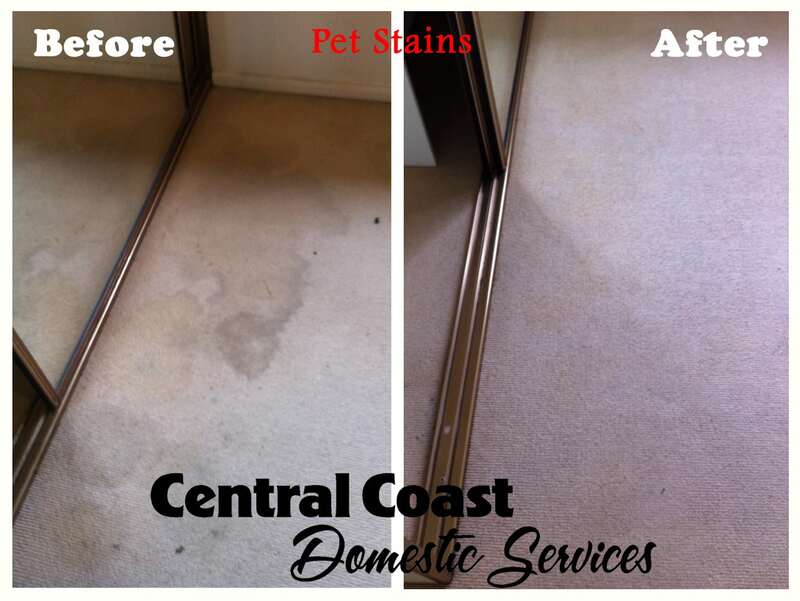 Over the years, servicing hundreds of satisfied and returning customers on the Central Coast NSW, we have developed a unique 8 step system for our Carpet and Rug Cleaning methods. 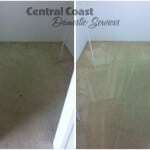 With the power of our 8 step system and unique developed blend of chemicals we are able to achieve better results. 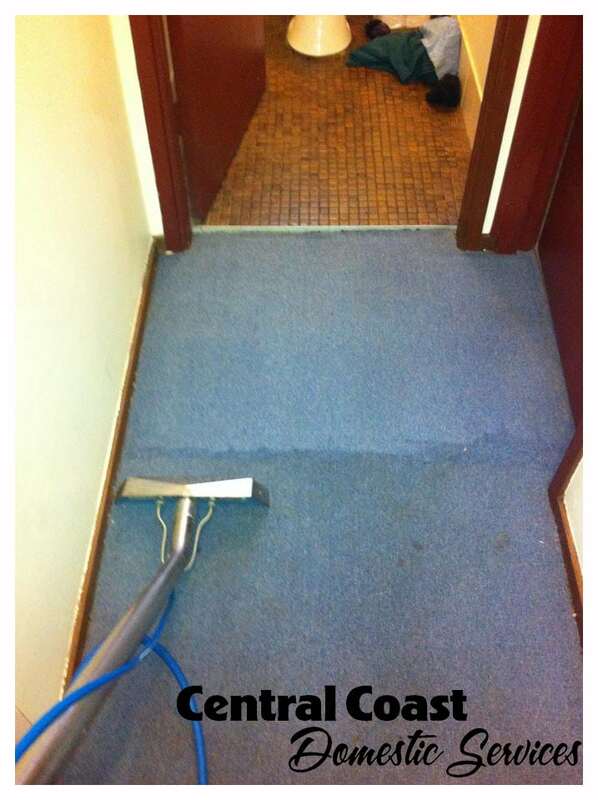 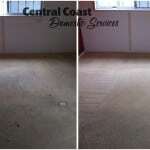 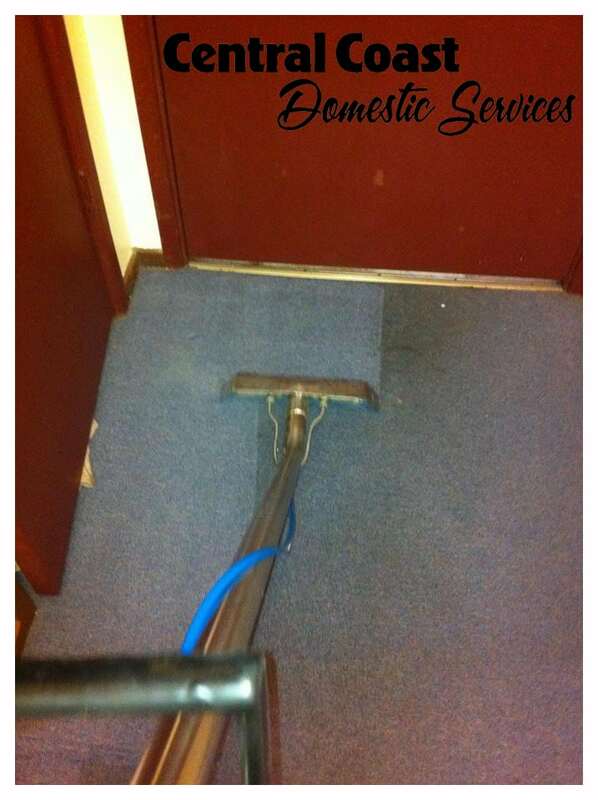 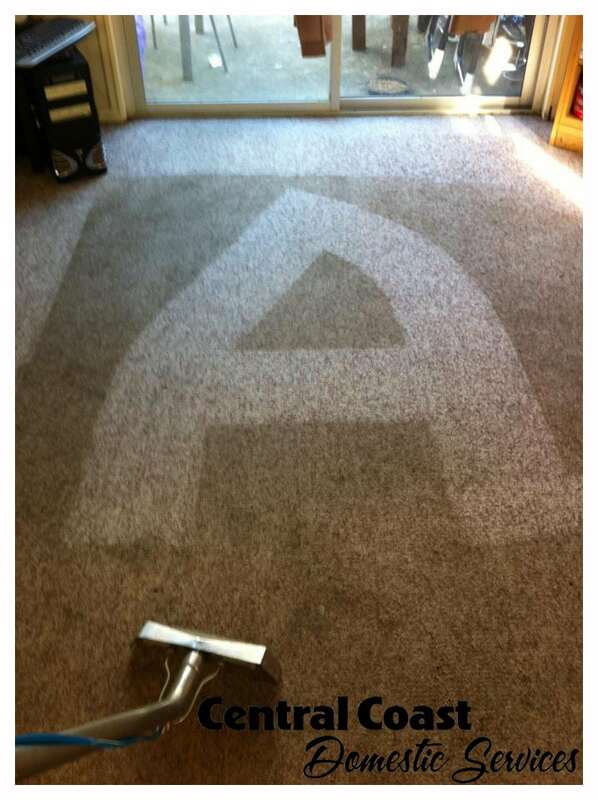 When other West Gosford Carpet & Rug Cleaners, say no it can’t be done we say YES it can be! 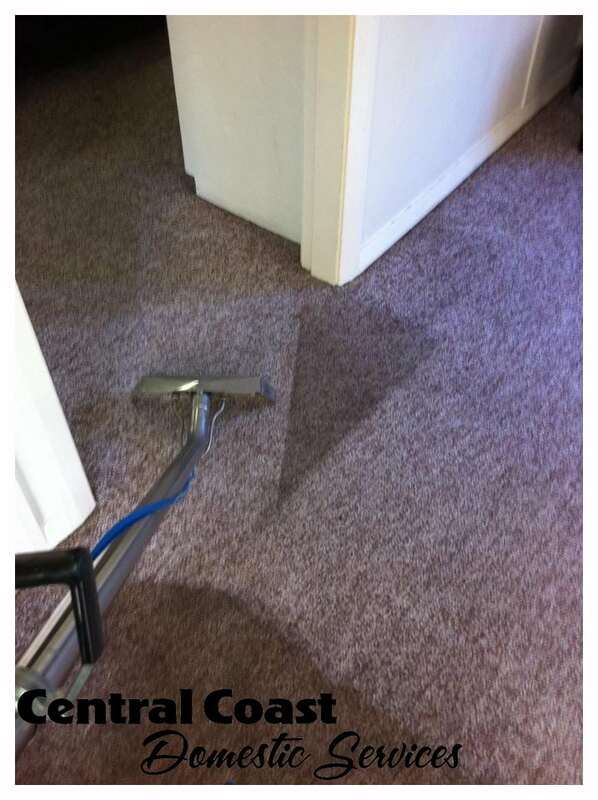 It usually takes around 1 to 6 hours for your carpet to dry completely after it has been steam cleaned (drying time depends on weather and soilage), although it can be walked on straight away! 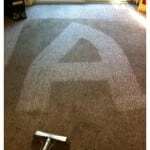 Windows ,s,t=tinymce.Env,u=tinymce.util. 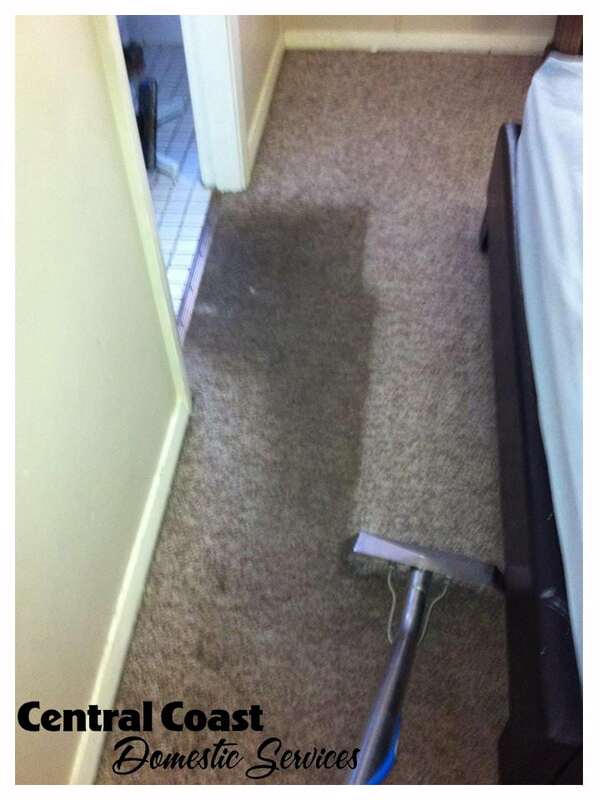 hours. 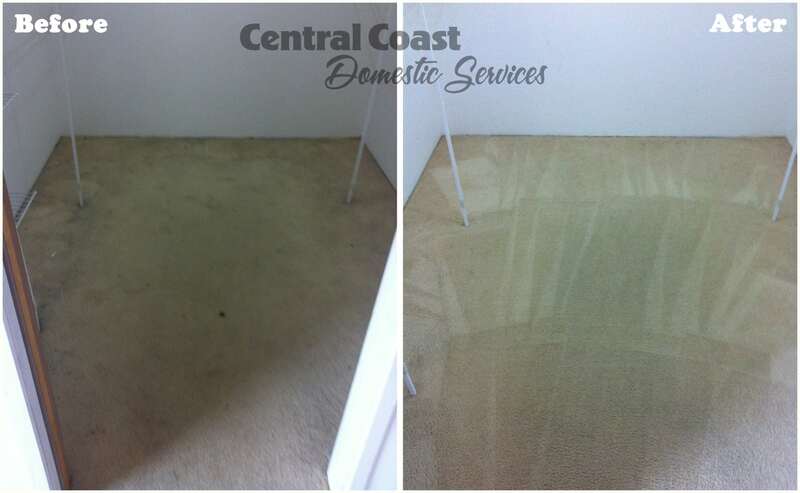 West Gosford residents who use our Carpet and Rug Cleaning service can take advantage of saving up to $50 on their invoice by combining or Upholstery & Mattress Cleaning, End Of Lease Cleaning, Flea Treatment or Window Cleaning services.